Vashti Hardy is a writer of children's books living near Brighton in Sussex with her husband and three teens. She was a primary school teacher for several years, and has a special interest in children’s writing, especially free-writing and the use of journals and creating fantasy worlds. She has a first-class honours teaching degree with English specialism and an MA in Creative Writing from the University of Chichester. After leaving teaching to focus more on her writing, she became a copywriter and digital marketing executive. 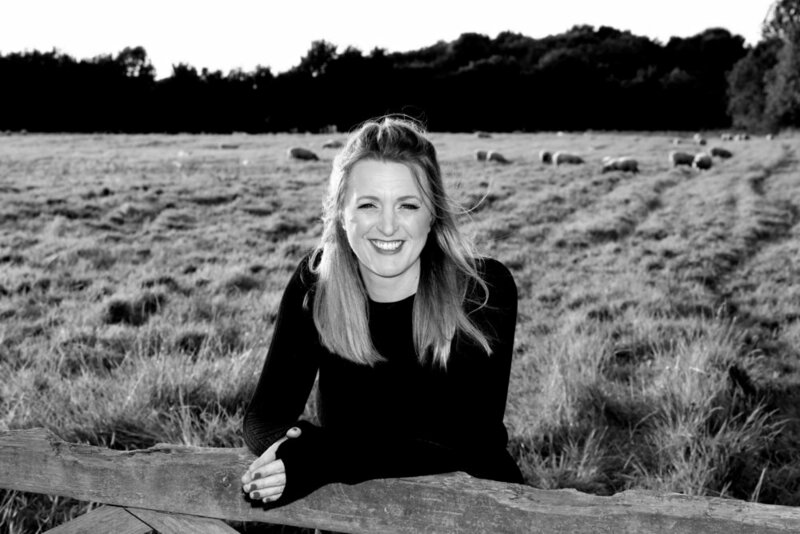 Vashti is an alumni member and writing buddy of The Golden Egg Academy and is represented by Kate Shaw of The Viney Shaw Agency, and her books BRIGHTSTORM and WILDSPARK are published in the UK by Scholastic.